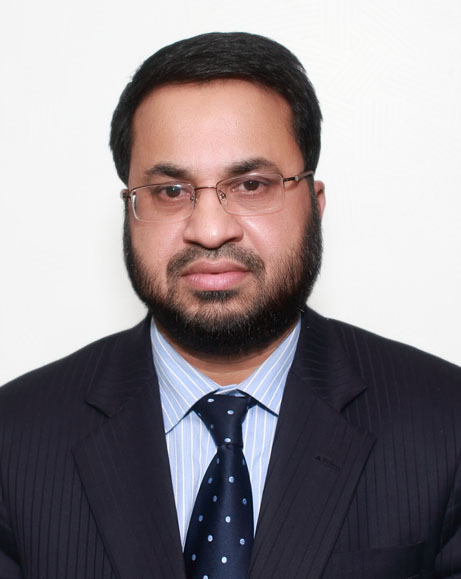 Mr. Anisul Haque B. Com (Hon's) in Accounting from Dhaka University in 1989. He has completed C.A. Course in 1991 from ICAB. He joined Hamdard Laboratories as an Accounts Officer in 1991. He is a member of Board of Directors of Social Investment Bank Limited (SIBL) on behalf of Hamdard Laboratories (WAQF) Bangladesh and he also Co-Chairman of E.C of Social Investment Bank Ltd. He is the Secretary of P.F. Trustee Board and President of Hamdard Officers Kallayan Samity (HOKS). He traveled Holland, Germany, England, Moscow, Singapore, Dubai and USA.